Alain Wertheimer is a renowned business owner from France, who is currently the co-owner of the luxury brand House of Chanel along with his brother. Founded by his ancestors in the 1920s, Alain became the company’s Chairman in the 1970s. In addition to this brand, Alain also owns vineyards in Margaux, Napa Valley and Saint Emilion. He is also involved in breeding and racing horses, some of which have won a number of races in Breeders’ Cup Turf and the French Derby. 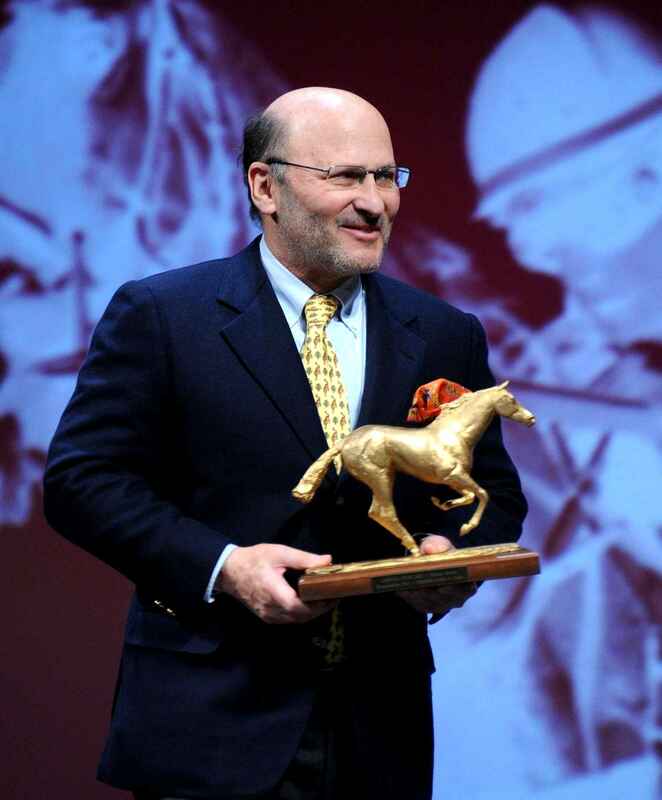 Born in 1949 in a Jewish family, he was born in the riches of his parents and grandparents. Once he took over his family business, he acquired a number of non-Chanel brands as well, including Holland & Holland (a UK based gun-maker), Eres (lingerie & beachwear), and Tanner Krolle (leather goods and saddles). Alain’s great grandfather, Ernest Wertheimer, was born in 1852 and died in 1927. He was a Jewish by religion, and traced his roots back in medieval Germany. 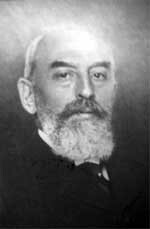 After being Gallicized, he became French, and owned a house in Avenue de Neuilly near Bois de Boulogne. He had emigrated to Paris from Alsace in 1870. During the 1870s, he had bought into the Bourjois, the theatrical makeup company that was responsible for introducing dry rouge to ladies in the 1890s. Pierre Wertheimer was himself a successful French businessman. By the 1920s, his father’s company Bourjois had become one of the biggest cosmetics and fragrances company in the country. It had become an international business with holdings in the US as well. Their New York based facility had started manufacturing and distributing Helena Rubinstein range of face creams. 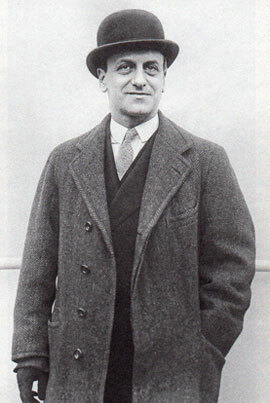 In 1917, Pierre took over the company’s directorship and started operating it his own way. In 1924, he signed an agreement with Coco Chanel to create Parfums Chanel. In 1910, Pierre had married Germaine Revel, who herself was the daughter of a successful stockbroker and a Lazard family member of the investment bankers. 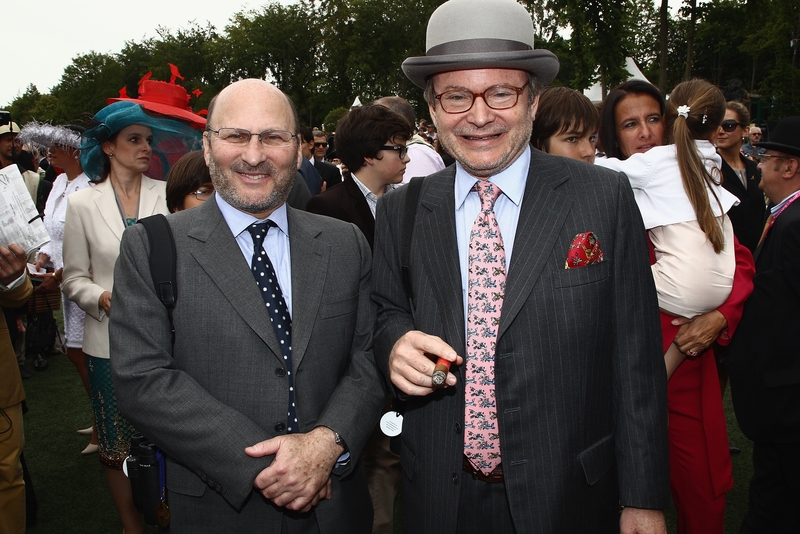 Alain’s father, Jacques Wertheimer, inherited and operated his father Pierre’s business successfully. Born in 1911 and died in 1996, Jacques concentrated on the thoroughbred operations of horse racing, developing himself into an owner of one of the most successful stables in the country of France. In 1947, he married Eliane Fischer, who was the daughter of a successful architect. But after having two sons, Alain being one of them, they got divorced soon in 1952. 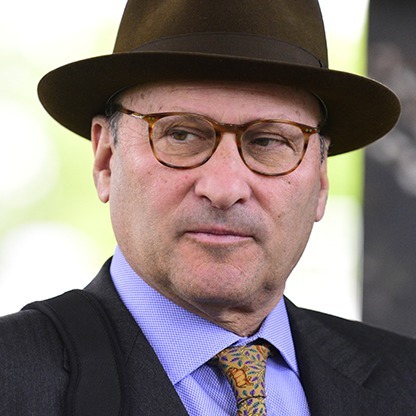 Gerard Wertheimer is the one and only sibling of Alain Wertheimer, with whom he co-owns almost all of his businesses, vineyards, properties and horse breeds. Born in 1951, Gerard is the younger brother of Alain. He controls the watch division of Chanel, and resides in Switzerland. He is married to Valérie Wertheimer, with whom he has three children, Paloma, Olivette and Juan, all of whom are less than 15 years of age. Alain Wertheimer is married to Brigitte Wertheimer, with whom he has three children. He resides in New York, NY with his family. Like his parents, grandparents and great grandparents, Alain also maintains privacy for his family, and little is known about their personal life. Although Alain co-owns all his assets with his brother Gerard, his own personal net worth has been estimated to be around $11.7 billion. In addition to his business Chanel and a lot of acquisitions and investments, he also owns a number of vineyards and farms in France. He also earns money with victories of his horses in the horse races.